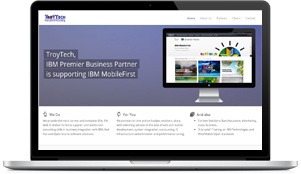 We provide the most current and complete Big Data Analytics, IOT, Web, Legacy Systems Modernization & Mobile technical support, and world-class consulting skills in business integration with IBM, 3rd party & Open Source software & solutions. 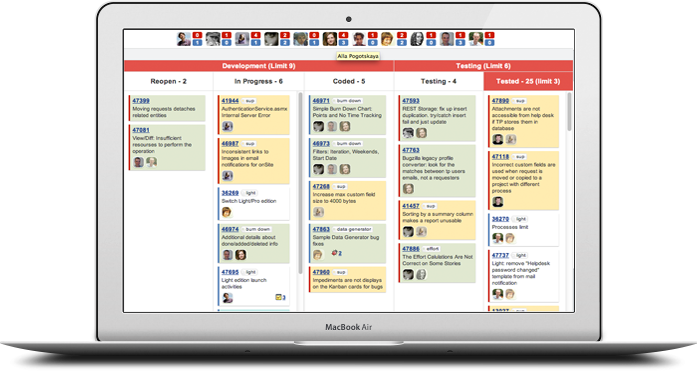 We provide on time and on budget solutions, along with delivering services in the area of web and mobile development, system integration, outsourcing, legacy system modernization & performance tuning. Main distributor of BASE100 (Spain): Caravel for Automatic iSeries migration. 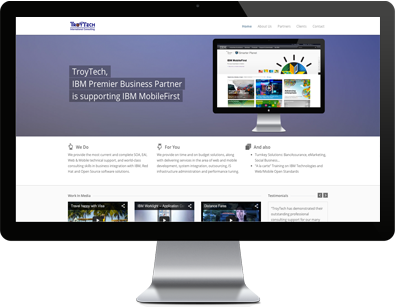 Launched on Jul 4, 2013 TroyTech assisted Visa in building their brand new Social, Web and Mobile Travel Platform. 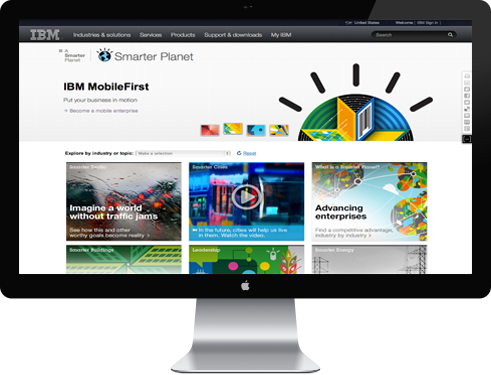 Launched on Mar 6, 2013 TroyTech adopts IBM Worklight Application Center to distribute Enterprise mobile apps. Launched on Jul 3, 2010 TroyTech provided consultancy and architecture for the LTA 'Distance Fares'. 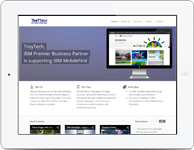 "TroyTech has demonstrated their outstanding professional consulting support for our many Enterprise customers with very positive satisfaction all the time." "We express our gratitude for the time and effort rendered by your project team. We have always appreciated the quick response that we get, and the way that you handle your business is excellent."